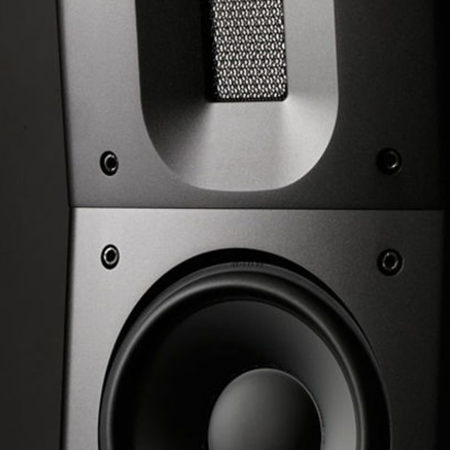 For over four years Cube Audio were developing 8" and 10" full range speakers that possess all advantages of classically known full-range drivers, but do not have all of the weak points. 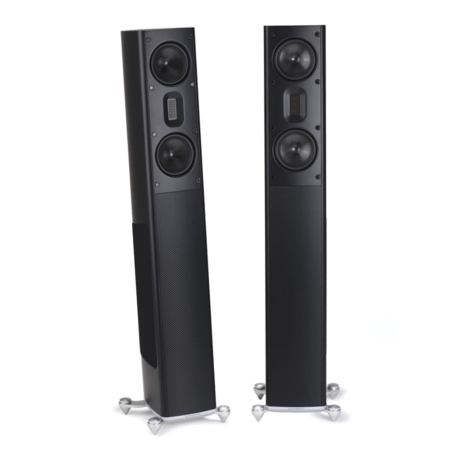 They can offer listening experience that multiway loudspeakers struggle to deliver. The level of openness, dynamics, micro and macro details, the illusion of listening to the live concert, amazing midrange and last but not least amazing soundstage, are very well known to all full-range speakers fans. More about Cube Audio. In 1997, EgglestonWorks introduced the Andra, which was immediately embraced by recording engineers and music lovers around the world and praised as one of the finest speakers ever produced. Since the beginning, EgglestonWorks loudspeakers goal is to strike that powerful, emotional chord naturally present in live music, to recreate the palpable realism of a live performance, complete and authentic to the most miniscule detail. Accomplishing this goal involves the two most critical aspects of speaker design: accuracy and musicality. More about EgglestonWorks. 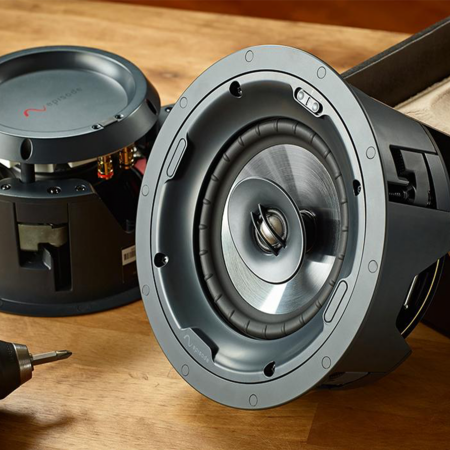 When Episode set up shop in 2006, they had one goal in mind: to make the industry's best custom install speaker. In crafting their first speakers, they used premium materials. The result? Speakers that look and sound like nothing else on the market.In the past decade, they have expanded their product line, and become a household name among custom integrators. 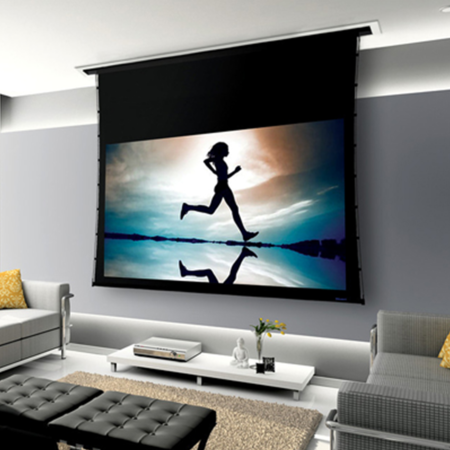 Episode delivers unparalleled performance and simple home theater and multi-room install. More about Episode. 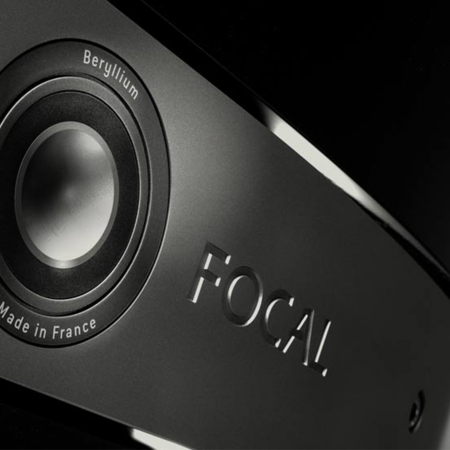 Focal is a French brand, world leader in the manufacture of high-fidelity Loudspeaker solutions. Its 'Made in France' know-how has been recognized for more than 35 years. 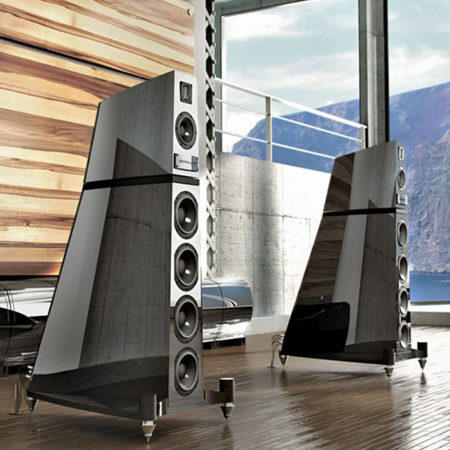 Enter Focal's universe. More about Focal. All Gryphon products are designed and manufactured in Denmark, assembled and tested in-house at our own facilities. The manufacture of certain key components is sub-contracted to companies approved for Mill spec production and involved in R&D and manufacture of military and medical equipment to the strictest standards. More about Gryphon. 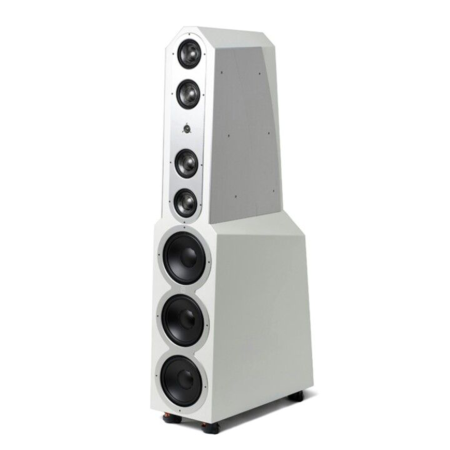 Raidho Acoustics develops and manufactures loudspeakers for people with a sense for aesthetics. 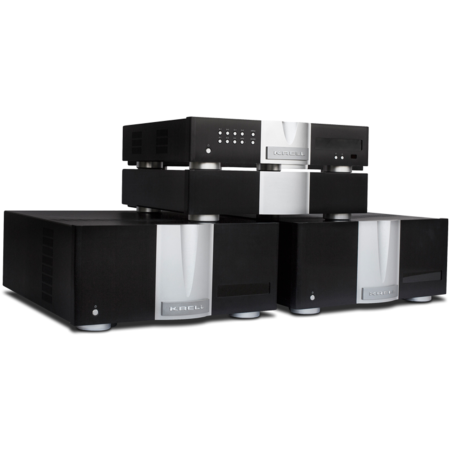 The unique technology of Raidho Acoustics is an extension of the classic technologies that have been at the heart of HiFi loudspeakers for years. 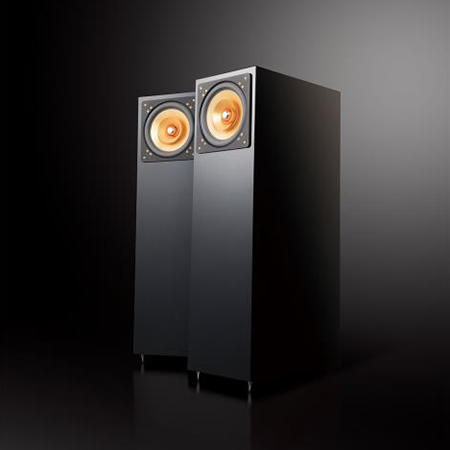 In recent years Raidho models in series 1, 2 and 3 won “Speaker of the Year”. More about Raidho Acoustics. Scansonic is a worldwide consumer electronics quality brand owned by Dantax A/S. In the Hi-Fi world ScanSpeak loudspeaker drive units, maker of Scansonic line of excellent boxed Hi-Fi loudspeakers were considered to be in a class above the rest, mainly due to the incorporated patents, the Hexagonal voice coils and the Symmetric Drive. More about Scansonic. 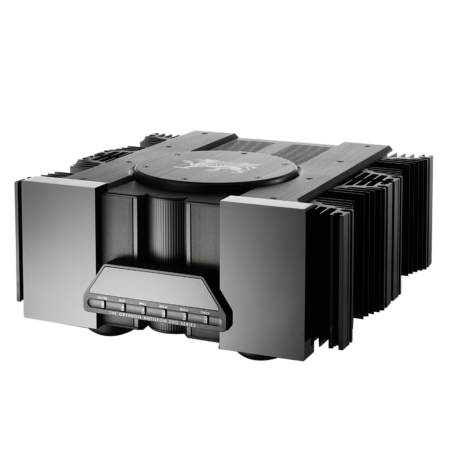 Verity Audio is a high end and high-performance loudspeaker manufacturer based in Canada. All Verity Audio loudspeakers share a common trait, which is exceptional “Synergy”. This means that the union of the core components and their interactions produces an effect much greater than the sum of its parts. Using only the best quality components is a good first step, but it’s only through the utmost level of refinement that Verity loudspeakers truly achieve their remarkable performance. More about Verity Audio. 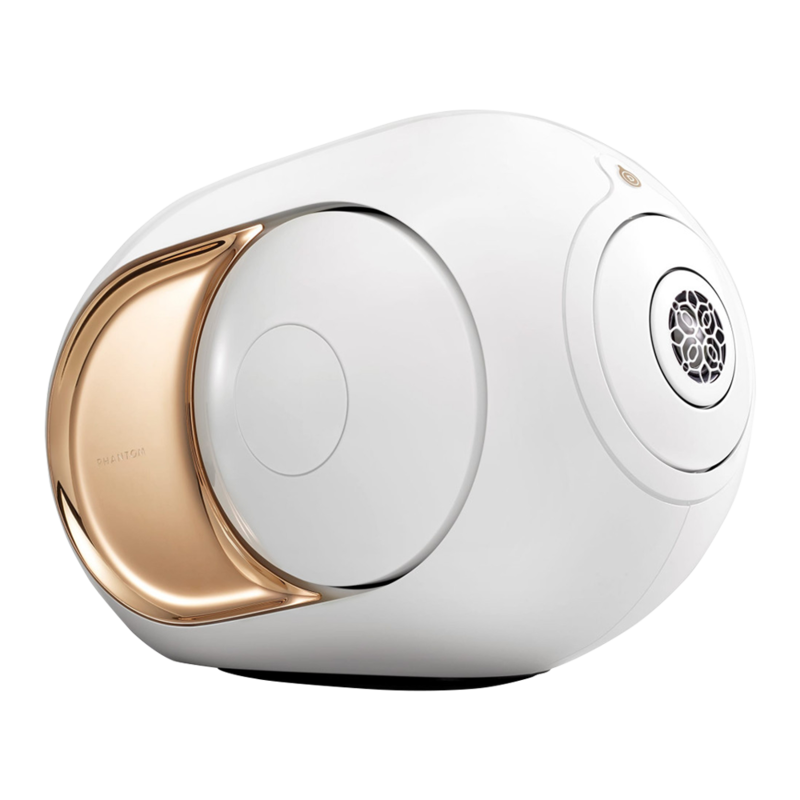 Designed, manufactured and assembled in France, Devialet systems demand extreme precision engineering and ultra-high-performance materials. A ceremony of inimitable gestures. Nothing less than perfection. This is the Phantom ritual. More about Devialet. 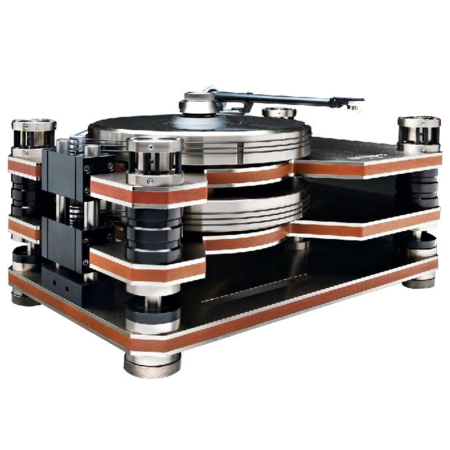 Kronos Audio Products has become a leader in the turntable world. Kronos has won over 35 awards and “Best of Shows” from the international press along with glowing reviews from the world’s best audio journalists. 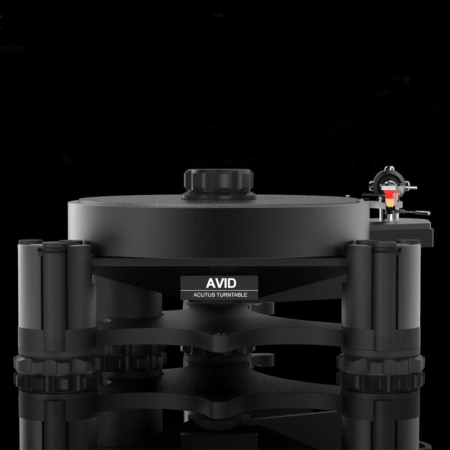 Since 1995, AVID’s uncompromising design and manufacturing approach, ensures the finest Hi-Fi turntables available today. Modern manufacturing facilities, state-of-the-art computer design technology and large investments in materials research have turned bygone phonographs into leading-edge technology. With other mechanical, electro-mechanical and electronic equipment in development, AVID is a growing force throughout the audio market with a reputation for being "Closer to the truth". More about AVID HIFI. Shunyata Research was founded by former military scientist Caelin Gabriel in 1997 with the goal of designing power-line and cable systems that would eliminate the deleterious effect noise has on high resolution sound and visual imaging systems. 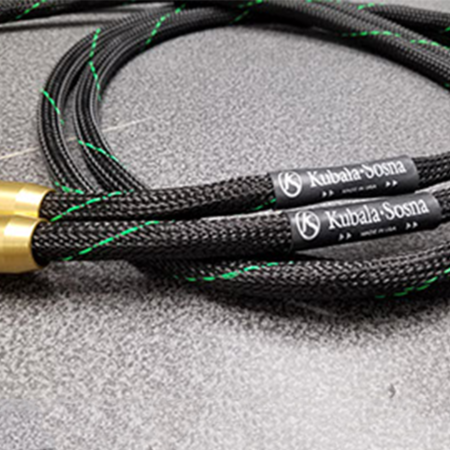 Guided by Gabriel’s use of measurement, innovative science and his many patents, Shunyata has grown to become one of the most professionally endorsed cable and power-product manufacturers in the audio/video industry. Crestron is the world's leading innovator and manufacturer of advanced control and automation systems for the office, campus, and home, reinventing the way people live and work. With integrated solutions to monitor, manage, and control audio, video, lighting, shades, and climate, Crestron streamlines technology to improve the quality of life for people in corporate boardrooms, conference rooms, classrooms, hotel rooms, auditoriums, and in their homes. Crestron's leadership stems from its dedicated people who are committed to providing the best products, programs, and services in the industry. More about Crestron. Crestron offers comprehensive lighting control solutions for any project—from new construction, to major renovations, to minor retrofits. We offer both wired and wireless control solutions that integrate with other systems, allowing virtually unlimited configuration, expansion, and flexibility. Check out what Crestron lighting solutions can do for you. More about Crestron. Basalte keypads are multi-functional and combine sophisticated design with high-quality materials and innovative technology. 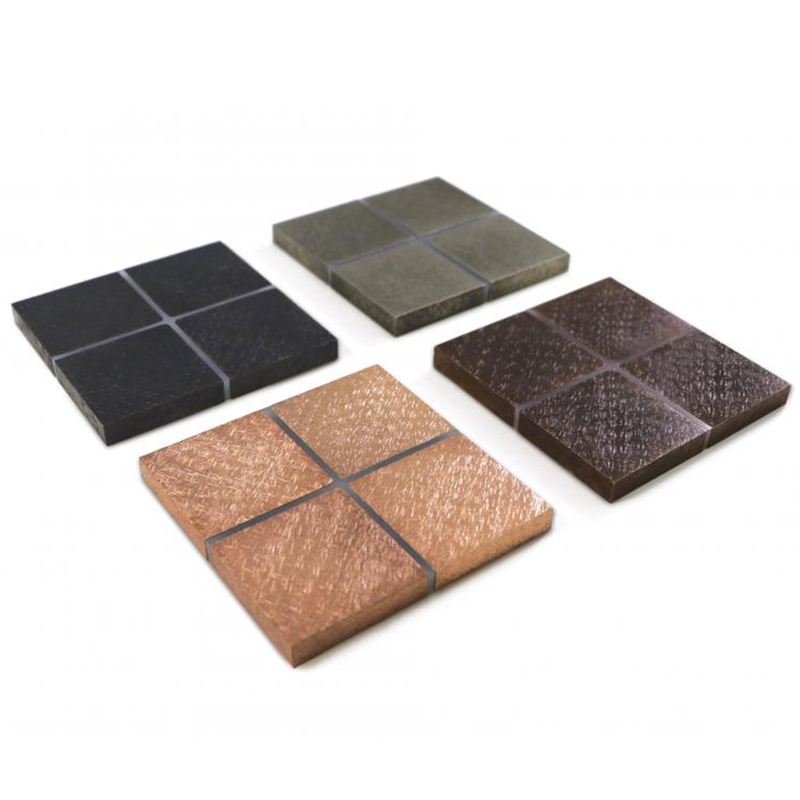 The touch-sensitive surfaces in high-grade finishes such as aluminum, bronze, glass, and leather, plus integrated temperature sensor and unique multi-touch functionality, provide highly intuitive control. 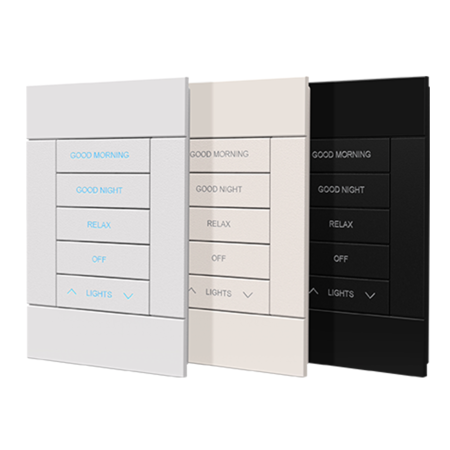 The popular Sentido and Enzo lines of decorative touch-sensitive keypads are now Crestron Connected® Devices. 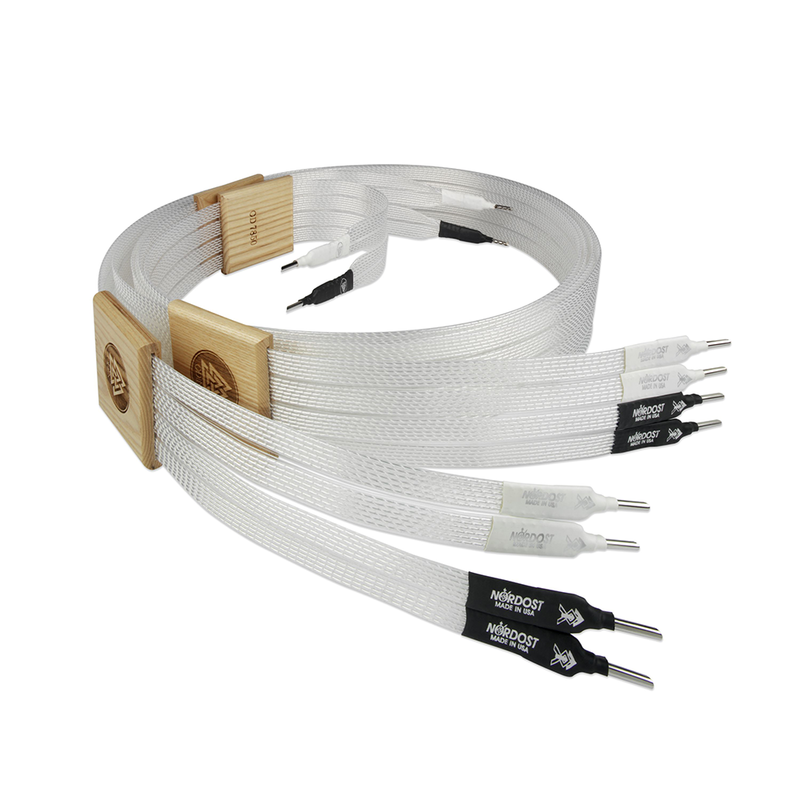 Now, you can seamlessly integrate them into your system designs to control lights, scenes, shades, and more. More about Basalte. LG is leading the world with commercial display innovation and technologies tailored to ever changing business market. More about LG. 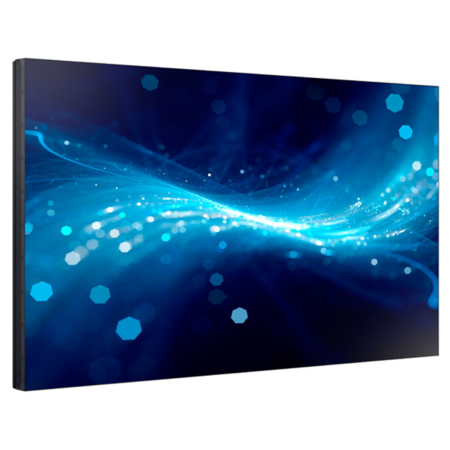 With best-in-class picture quality and exceptional durability, Samsung digital signage and displays elevate the conventional viewing experience, helping businesses deliver content that engages, informs and entertains. More about Samsung Commercial Display. 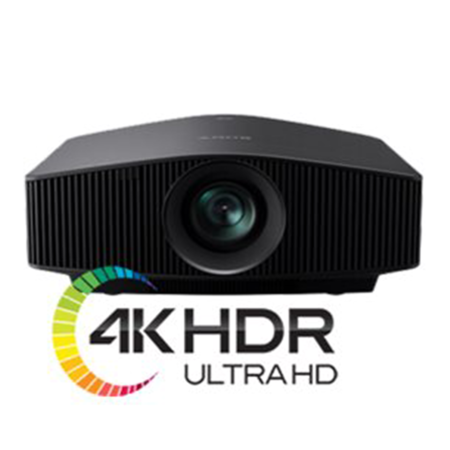 From Full HD 3D to 4K HDR, the Sony range of home cinema projectors ensure the most breathtaking, fully immersive and entertaining movie, sport and gaming experiences. More about Sony Home Theater Projectors. 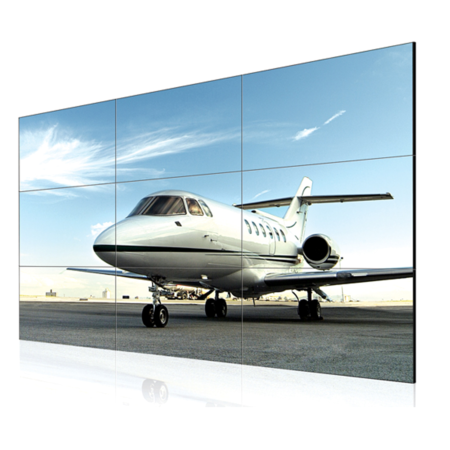 Stewart Filmscreen Corp is recognized as the "benchmark" manufacturer of projection screens worldwide. The qualities that make Stewart Filmscreen products the pinnacle of optimal function and value are guaranteed by extreme attention to detail throughout all of the activities of the company. More about Stewart Filmscreen. 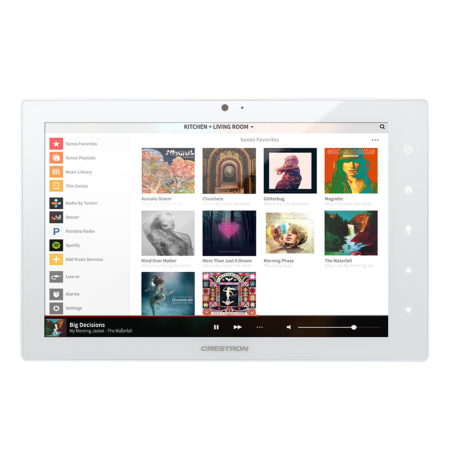 The world’s finest cloud-based media server connects music lovers to greatest selection and highest quality of content. 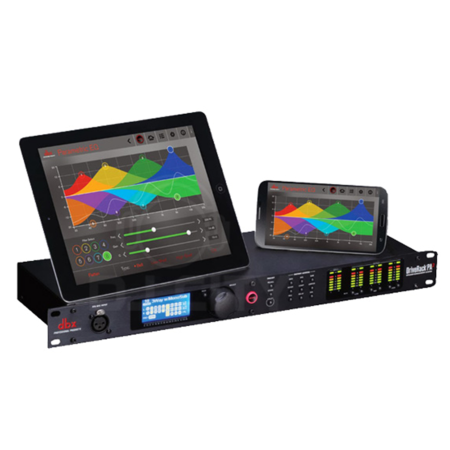 Sync, schedule, control and distribute multiple streams of audio to all zones and locations. More about Autonomic. To complement your multiroom audio system, Crestron offers a selection of source components with advanced features designed to deliver the ultimate in whole-house audio integration. 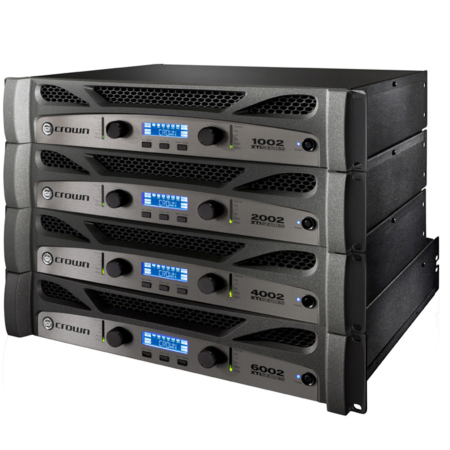 A fully-scalable audio distribution system that delivers high-output audiophile sound quality to every room with reduced cabling, low power consumption, advanced DSP, and integrator-friendly setup. More about Crestron. 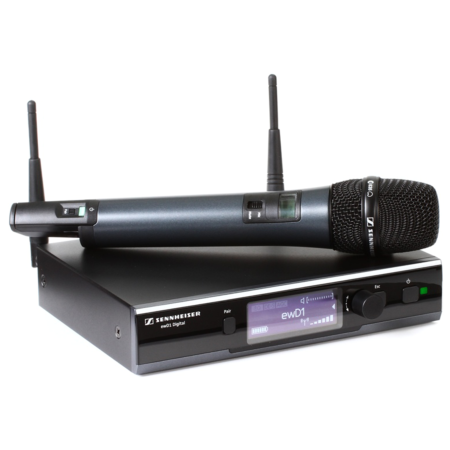 iEAST specialises in wireless audio streaming. 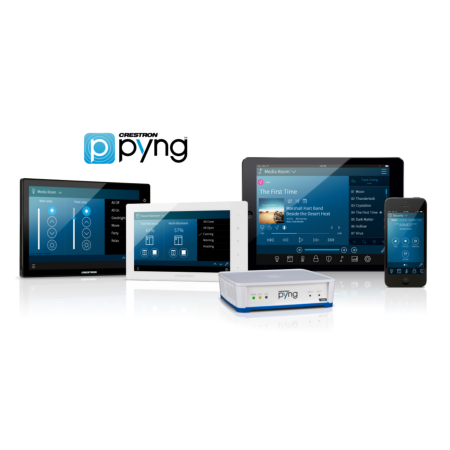 It offers a range of products that allow you to easily stream audio to multiple rooms in the house via Apps wirelessly. 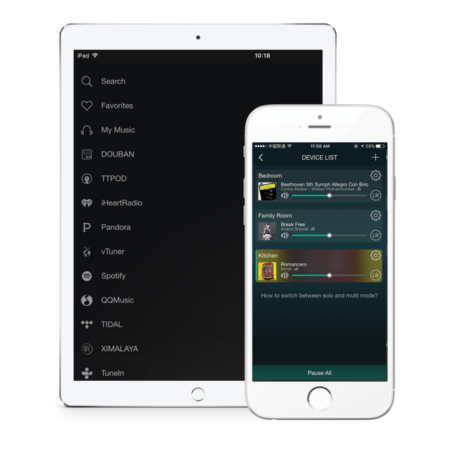 It supports Apple Airplay, Spotify and other famous streaming services. More about iEAST. A team of passionate individuals whose goal is to enrich everyone's lives through innovative audio products. 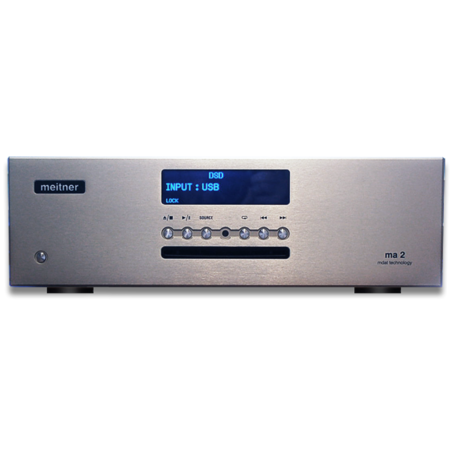 Known to build high-quality music server products for both audiophiles and music lovers who want to enjoy operational convenience, simplicity and excellent sound quality. Products are developed and manufactured in Korea. While, product design and Marketing is done in California, USA. More about Aurender. 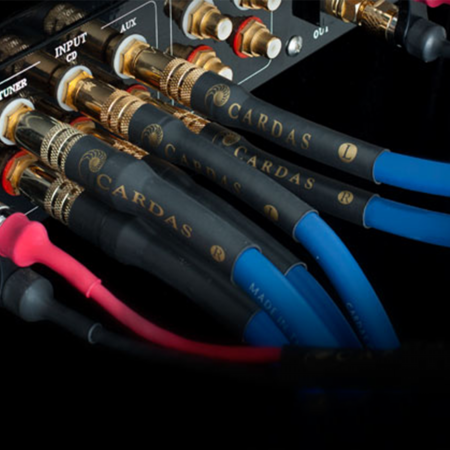 Cary Audio was founded in 1989 with a firm commitment to producing the very highest quality two-channel vacuum tube equipment, and continue to innovate and lead the industry in this market sector. After spending many years in research and development, Cary Audio brought out a line of digital home theater products to complement our music systems. Sharing the same hallmark sound quality, whether used for surround sound or stereo music, these processors and amplifiers quickly garnered a reputation as the finest sounding home theater systems in the world. More about Cary Audio. Known as the world's leading experts in digital converter design: Ed Meitner. Today, EMM Labs converter systems are the de facto DSD reference of the recording industry.Their latest products are designed for a wide variety of applications and are, without question, the most sophisticated expression yet of EMM Labs innovation and technology. More about EMM Labs. All Gryphon products are designed and manufactured in Denmark, assembled and tested in-house at our own facilities. The manufacture of certain key components is sub-contracted to companies approved for Mill spec production and involved in R&D and manufacture of military and medical equipment to the strictest standards. 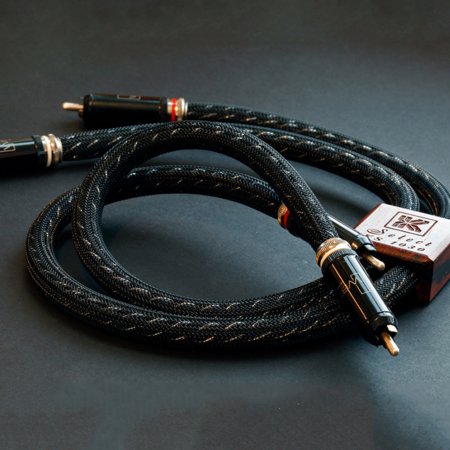 More about Gryphon Audio Designs. Jeff Rowland Design Group designs and manufactures high-end audio products of exacting quality and enduring beauty for refined music lovers worldwide. More about Jeff Rowland Design Group. 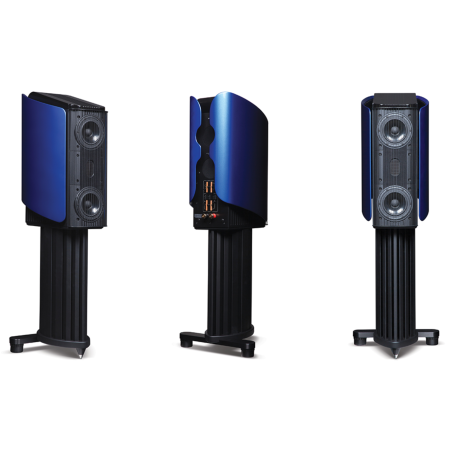 For over three decades, Krell has earned a distinguished reputation for engineering innovation and product excellence. 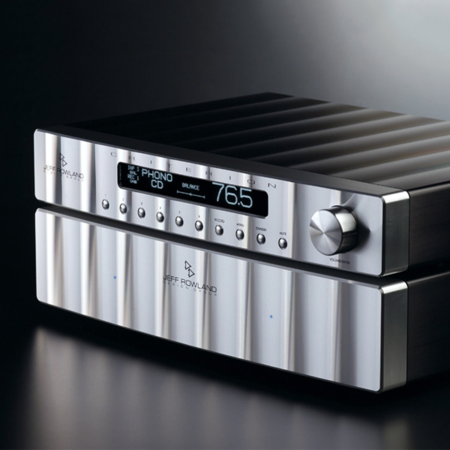 The company's history is replete with product introductions that have deeply impacted the high-end audio industry. 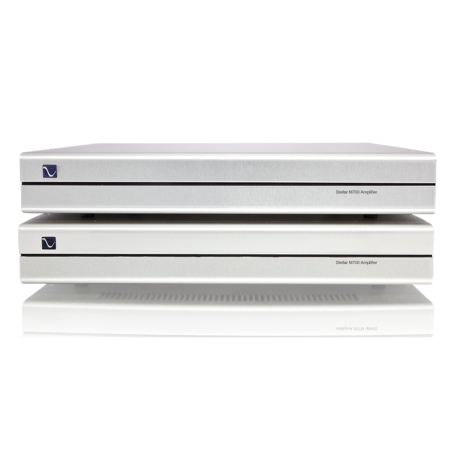 The most discriminating audiophiles and product reviewers have consistently recognized Krell components for standard-setting performance. More about Krell. AMeitner Audio builds and manufactures affordable high end audio products, based on EMM Labs ground breaking and industry reference audio technology. 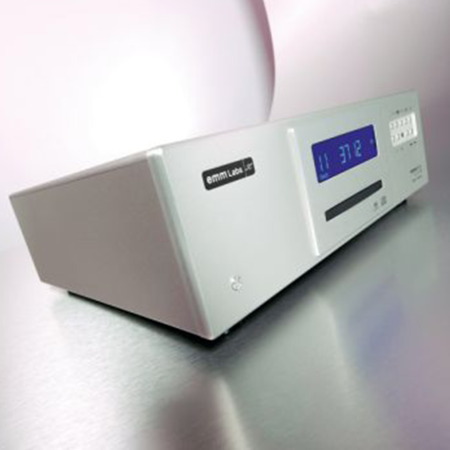 For more than two decades, it's been associated with state-of-the-art audio equipment—both digital and analog—that is equally at home in the very finest home audio system or the most sophisticated recording studio. More about Meitner Audio. 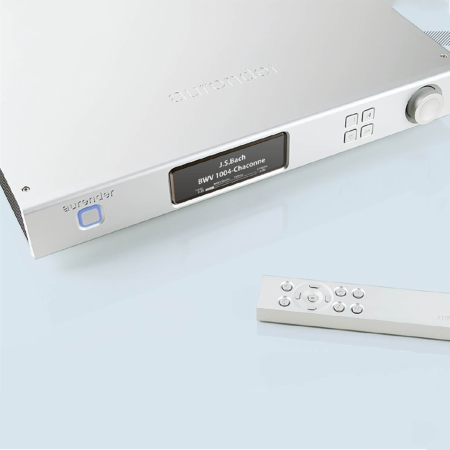 The PS Audio family has been providing hand-crafted, high-end home music reproduction systems designed, engineered products and services that support both for over 40 years. Products are engineered in-house from the ground up using some of the most sophisticated design and evaluation tools available. Their core products are all hand built to investment level standards in our modern production facilities in Boulder Colorado. With more than 30 local artisans who design, build and make products available all over the world. More about PS Audio. 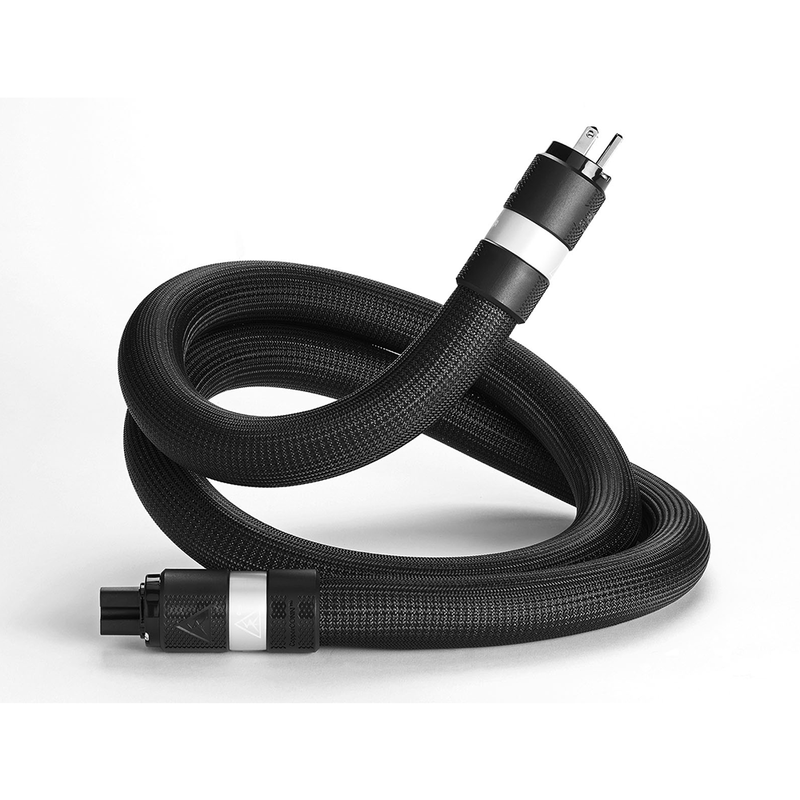 VTL is a world leader in high-powered, high performance tube equipment for music reproduction in the home. 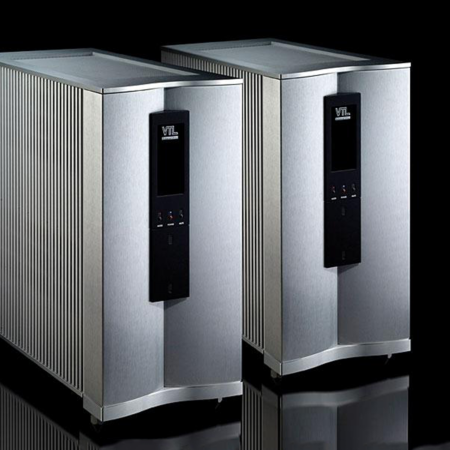 Using modern technology, VTL delivers dynamic, musical sounding amplifiers & preamplifiers that are exceptionally user-friendly. All VTL products are manufactured in our own facility in Chino, CA and are designed for musical sound quality. With a proven track record of over 20 years in the home audio business, VTL has a solid heritage of delivering reliable, timeless components that you can enjoy for generations to come. More about VTL. 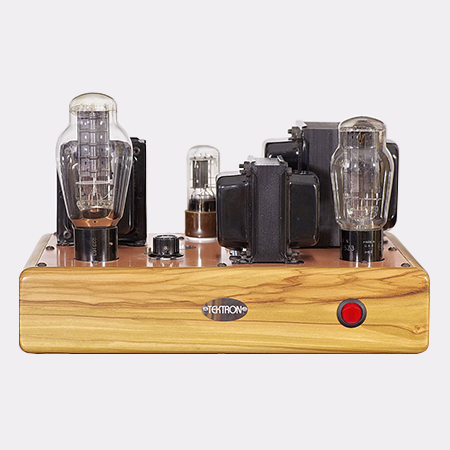 With more than 24 years experience restoring and repairing antique radios, Tektron now built Hi-End audio devices with heart, soul, and passion, bringing the best out of NOS and modern production of tubes: meticulously handcrafted, visually stunning, truly affordable and ultra reliable, to reach the highest audio performance possible. More about Tektron. 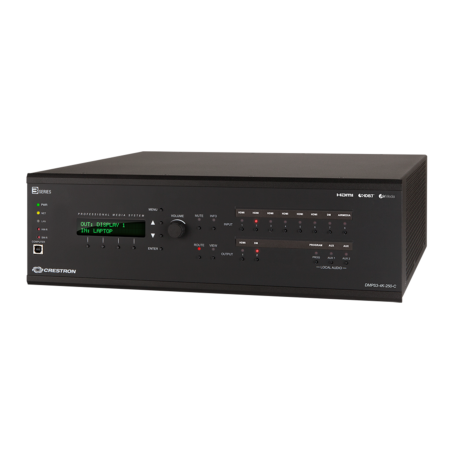 Crestron Digital Media is most complete platform to transmit and distribute audio/video. 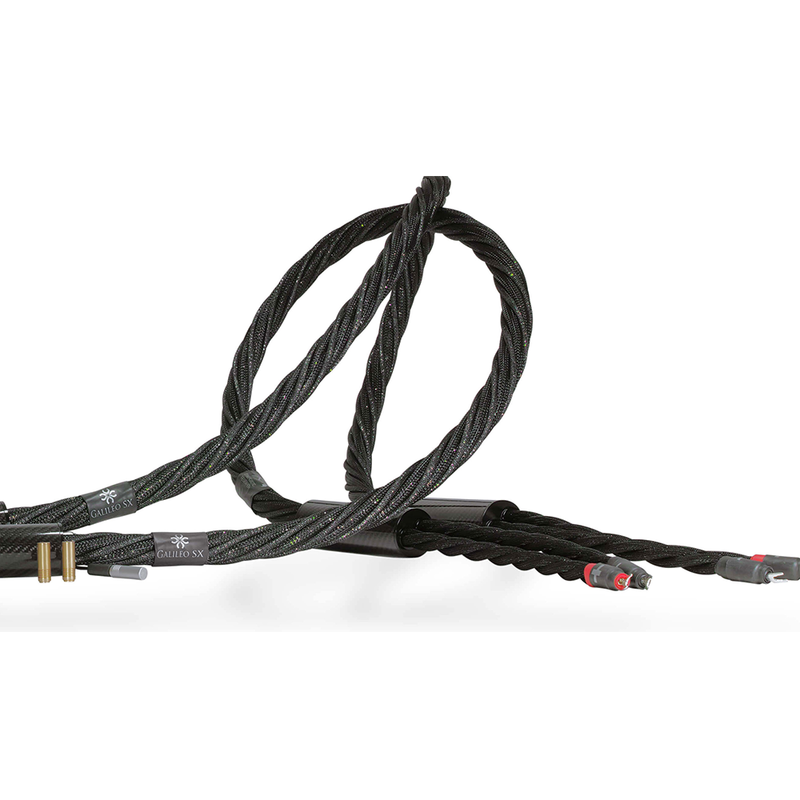 It is the only fully-engineered, field-proven, end-to-end solution for managing and distributing digital AV and control signals . More about Crestron. 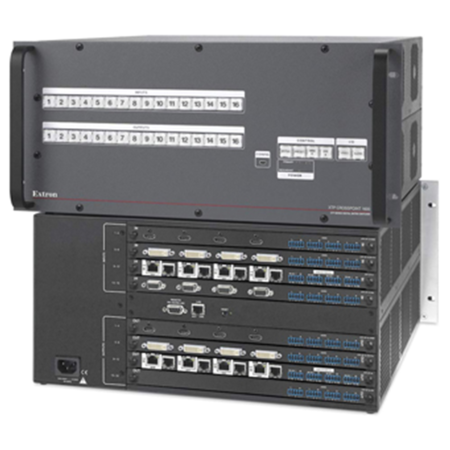 Extron Electronics is a leading manufacturer of professional AV system integration products including computer-video interfaces, switchers, matrix switchers, system controllers, distribution amplifiers, audio products, speakers, video scalers, scan converters, signal processing devices, Ethernet control interfaces, and others. More about Extron. 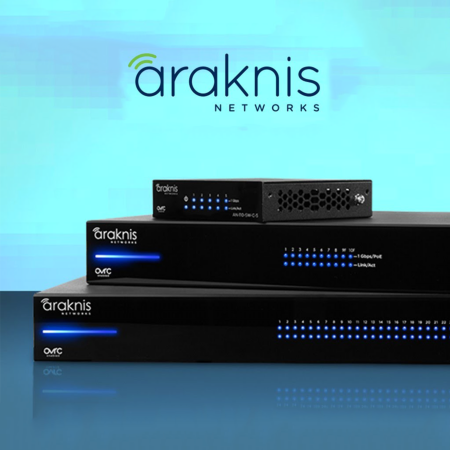 Araknis network products are expertly engineered to deliver best-in-class performance and support a wide variety of networking needs for professional integrators. With Araknis, you’ll get supreme dependability, even in the most demanding environments. More about Araknis Network. Crown Audio is an industry leader in amplified sound. Crown makes amps for cinema venues, installed sites, touring rigs, portable PA and commercial audio. With over 67 years of focus on innovation and providing the best user experience, Crown Audio is continually raising the bar in audio amplification. More about Crown Audio. The best sound systems depend on advanced digital signal processing to really make them shine, and dbx delivers. One of the most well-respected dynamics processing companies in the industry, dbx offers complete equalization and speaker management systems, powered speaker optimizers, direct boxes, zone controllers, equalizers and more. More about DBX. 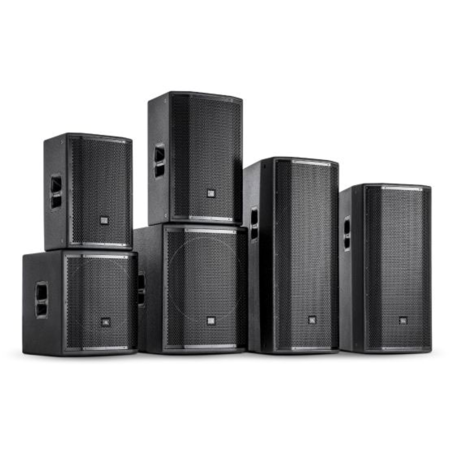 JBL Pro is the world's leading designer, manufacturer and marketer of professional loudspeakers for musicians, contracting, tours, cinema and recording & broadcasting applications. More about JBL Professional. Sennheiser is a German audio company specializing in the design and production of a wide range of high fidelity products, including microphones, headphones, telephony accessories and avionics headsets for personal, professional and business applications. More about Sennheiser. With a history of audio innovation that began in 1925, Shure has turned a passion for making great microphones and audio electronics into an obsession. No wonder Shure continues to set the worldwide industry standard for superior microphones and audio electronics. 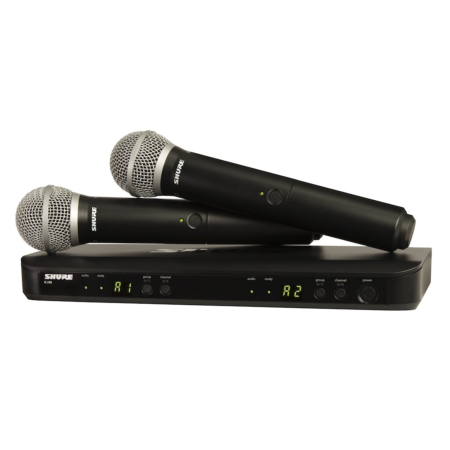 More about Shure. Founded in 1973, Soundcraft first made its mark with the launch of the industry-changing Series 1, the first mixing console built into a flight case satisfying the demands of the growing touring band market. Since then it has grown to become an industry leader in digital and analogue consoles for Tours, Theatres, Houses of Worship, Performance Venues and Recording applications. 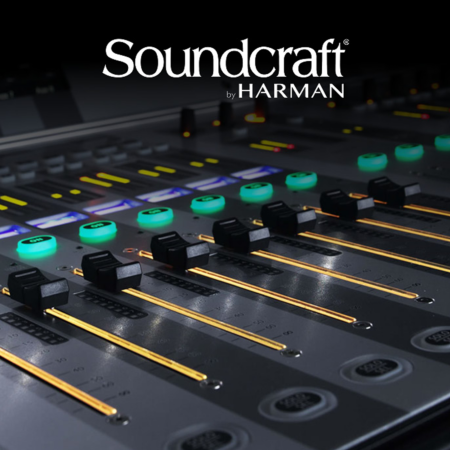 More about Soundcraft. TOA Corporation is dedicated to the development, manufacturing and distribution of premier audio and security products. 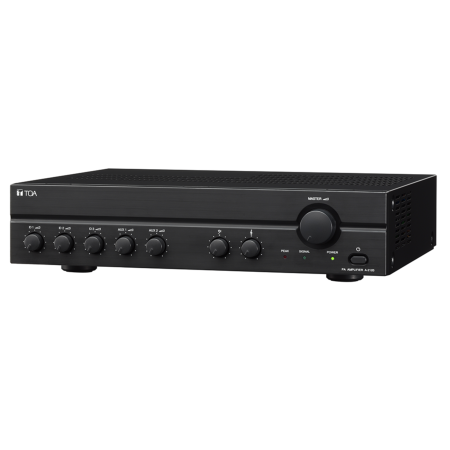 TOA’s extensive line of audio products includes amplifiers, speakers, mixers, wireless microphone systems, digital processors and network audio. More about TOA.